The new technique detect HIV is expected to make it easier to cure this deadly disease by finding the mutating virus faster. A group of scientists from Imperial College London seems to have found a way that can help one detect HIV simply by using an easy scan. Difficulty to cure the disease even with drugs is the Because the virus mutates rapidly and transferred elsewhere in the body, it is difficult to completely eradicate. While a drug may able to get rid of the HIV from the bloodstream, the virus remains in the body, Crossmap reported. The newly developed technique can may, help scientists to find a more specific functional cure for HIV. According to scientists, HIV just hides in the immune cells of the patient either remaining dormant or to replicate rapidly. As a result, it is believed that one of the best means to treat HIV is to liven up the virus from dormancy and destroy it. Currently, research in the field of HIV treatment is in its preliminary stage, but it is certainly showing promise. What is important is that scientists are currently trying to find ways and means to detect the location of the HIV. 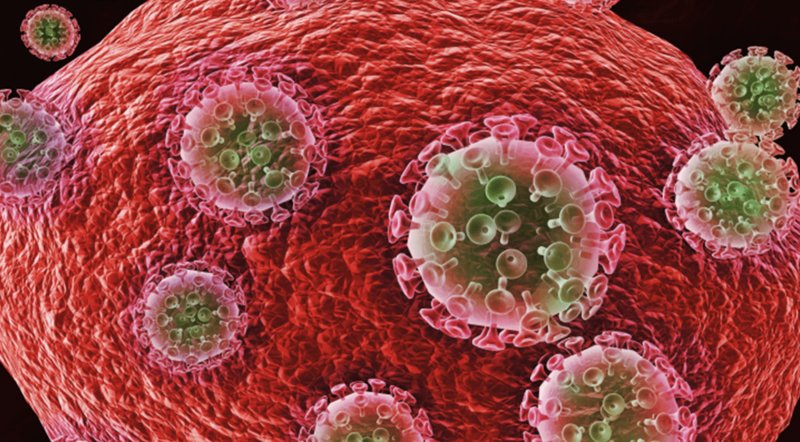 Some scientists like Francois Villinger and his colleagues at the Emory University in Atlanta are speculating whether a usual PET scanning will actually work to detect the HIV, in the same way as cancer is located in the body. The discovery of the antibody that binds to SIV sparked this idea. Villinger injected three monkeys with SIV that had radioactive antibodies. Subsequently, when they were subjected to PET scanning, it was found that the radiation caused the monkeys to produce a viral protein known as gp120. Although gp120 was found all over the animals’ body, the viral protein could not enter the brain. This finding is crucial keeping in view that the brain is one of the sanctuary sites of HIV. However, the scan apparently revealed the presence of the virus in the immune cells, which was confirmed when the immune cells of the monkeys were tested after they died. This is the first study that enabled scientists to visualize viral reservoirs. Now, scientist would be required to develop antibodies that will help to detect gp120 proteins. Once the scans are developed for HIV, it would be more difficult for the virus to mutate and hide after the patient is diagnosed with the disease. Do Doctors Make the Wrong Diagnosis in Their Own Investment Strategies?